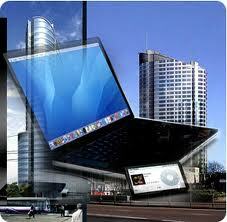 All About Laptops Ltd, our name explains almost everything about what we can do. We do everything about laptops, we BUY laptops, we SELL laptops and we REPAIR laptops. Also we have diversified our area of expertise in Gaming Consoles, TV’s / Plasma’s and also with Mobile Phones.